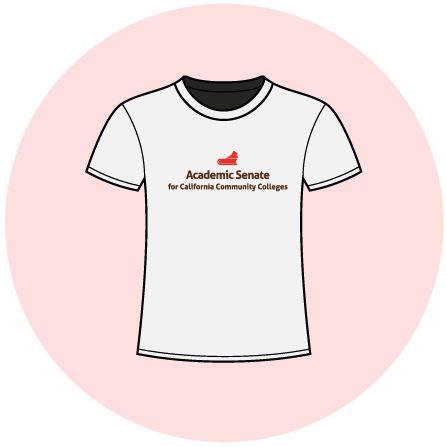 We are pleased to introduce our online merchandise store offering select items of apparel featuring Academic Senate logo. Please note that we are offering these items as a service to our membership and do not make a profit from the sales of these items. After you click the store button below, you will be redirected to the third party vendor where you will be able to select items and complete your purchase. Merchandise will generally be shipped within 7 to 10 days.